Nicole Richie's current favourite piece from her House Of Harlow 1960 collection is the ID necklace. 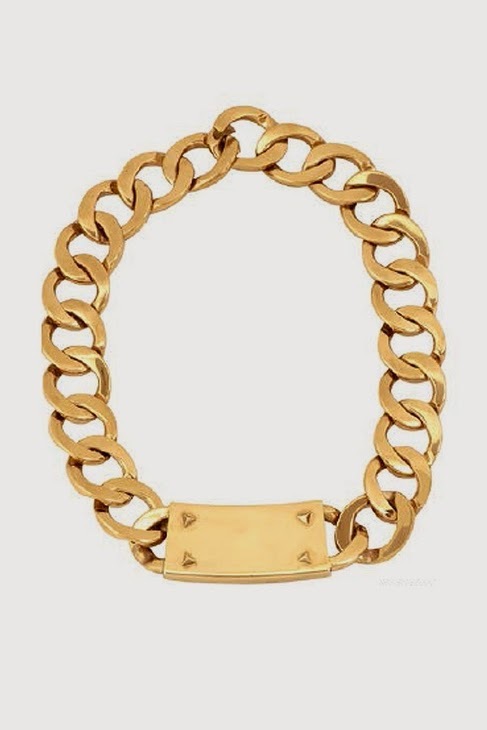 Nicole has been pictured many times whilst out and about promoting Candidly Nicole wearing the gold chunky ID necklace, worn with a simple tee or a sheer blouse. This necklace really is an essential statement piece for every jewellery lovers collection. This is bound to be a sell out piece from the House Of Harlow 1960 range.